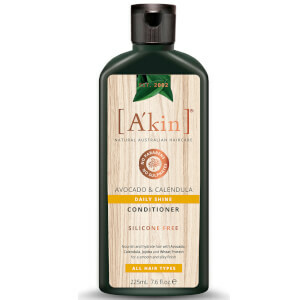 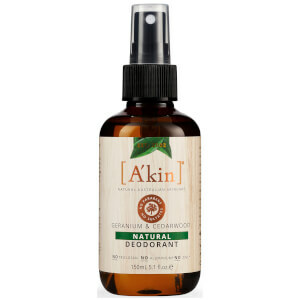 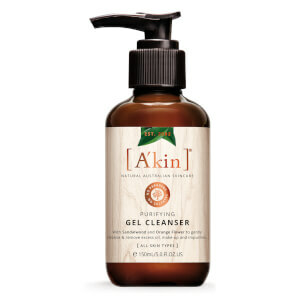 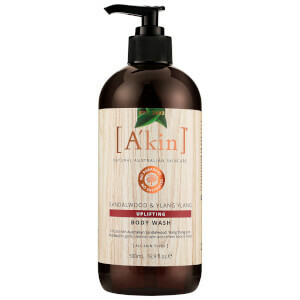 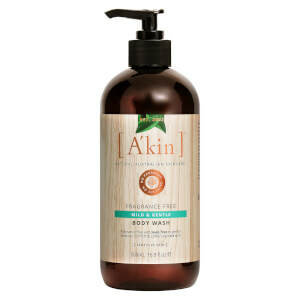 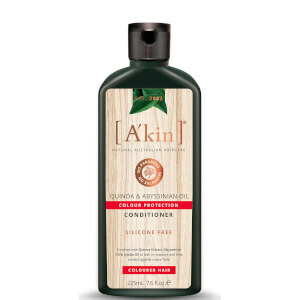 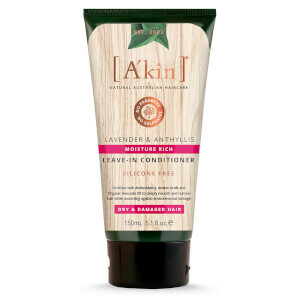 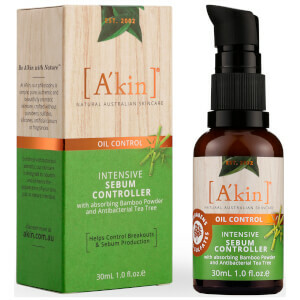 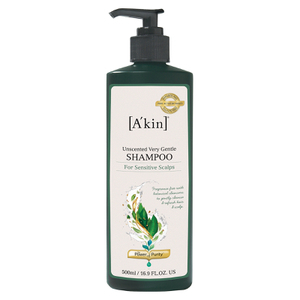 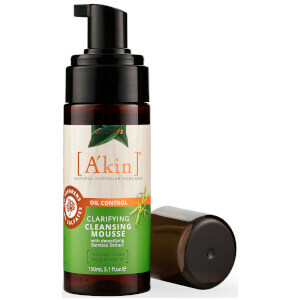 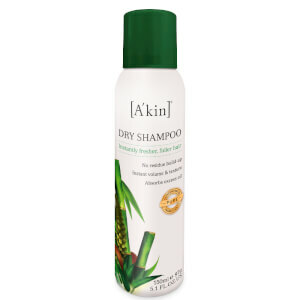 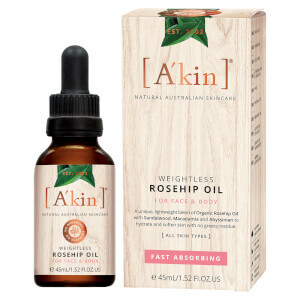 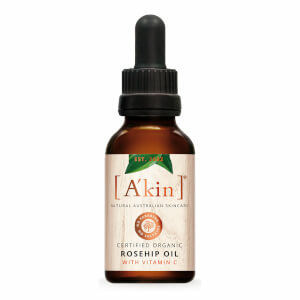 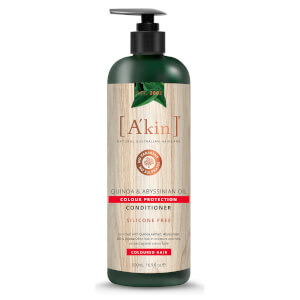 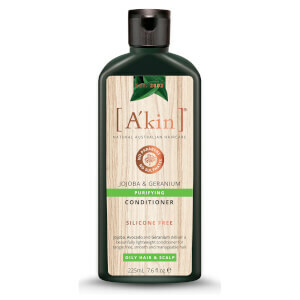 Infusing uniquely rich concentrations of special nourishing and active botanical ingredients, A'kin products are 100% vegan and promise to leave your hair body and mind healthy and peaceful. 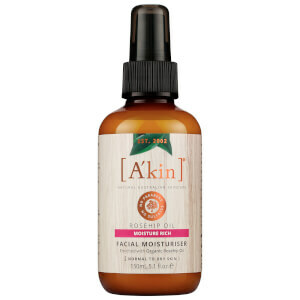 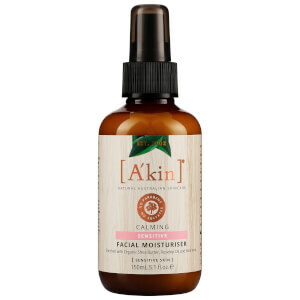 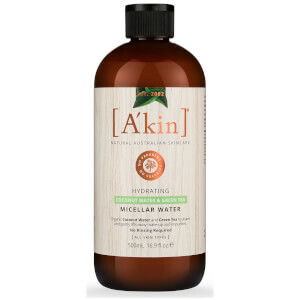 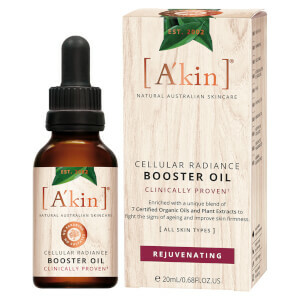 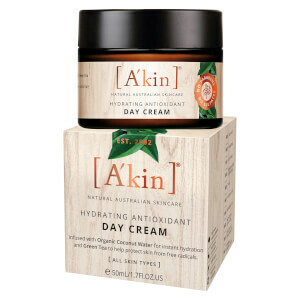 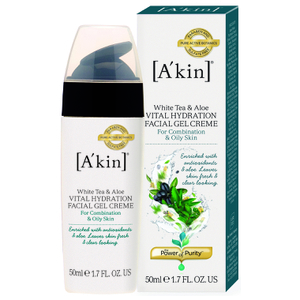 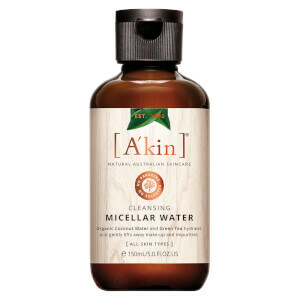 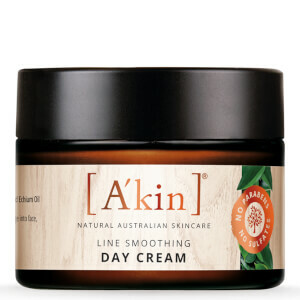 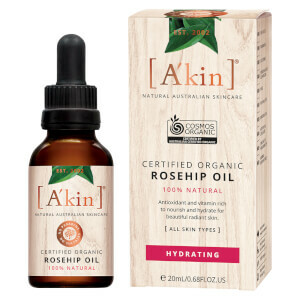 Crafted from the purest of ingredients, A'Kin skin care ensures that you're given the natural nourishment that your skin loves as well as the hydration needed to keep skin happy. 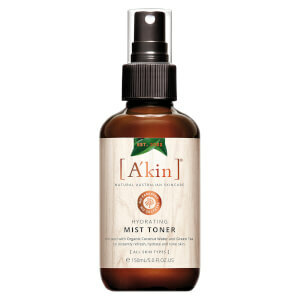 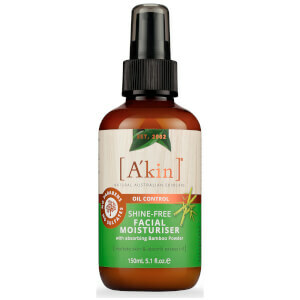 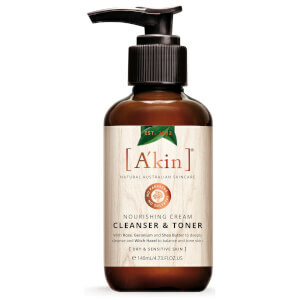 Featuring a range of moisturisers, toners and cleansers, A'Kin ensures that your daily skin care routine gives you a bright, refreshing and beautiful complexion.